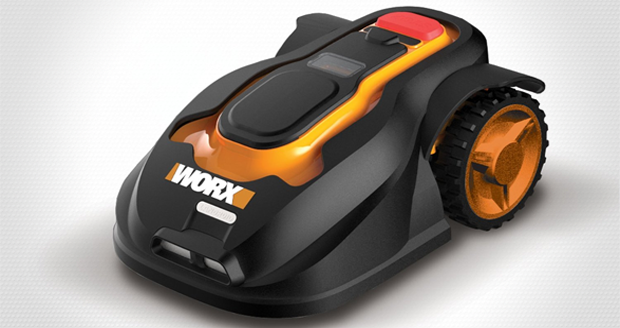 The Worx Landroid Robotic Lawn Mower is both the easiest way to cut your lawn, and the shittest Transformer in history. You’ll need to drop a thousand dollars for this baby, but once you have you’ll never have to shave your home’s grassy nubs ever again. 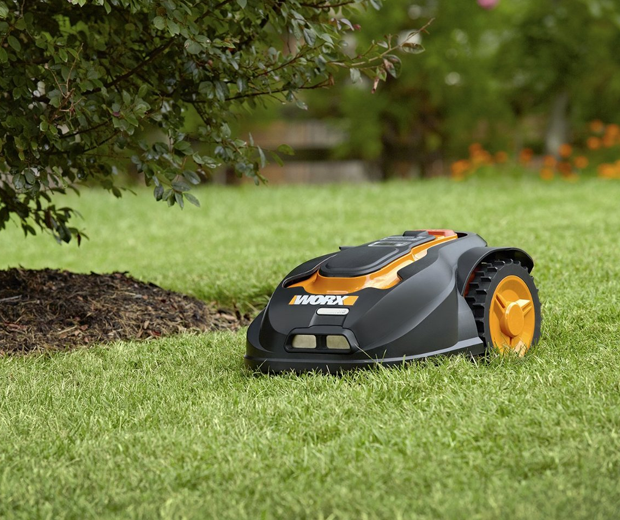 The Landroid uses sensor technology to mow even the most intricate lawns. It might even give you a Brazilian if you ask nicely. 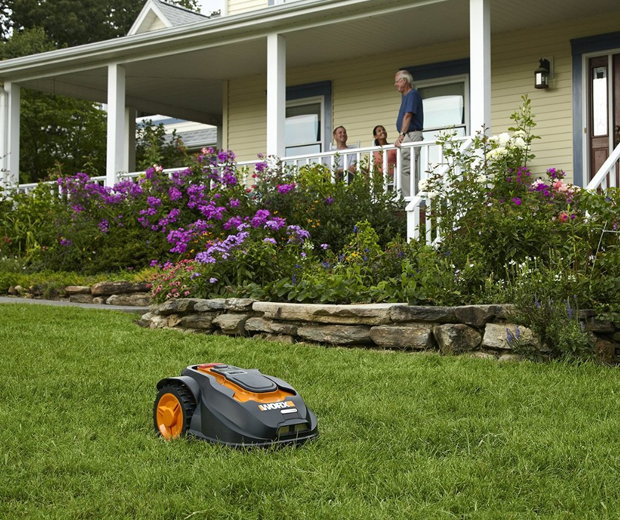 Once you’ve set it up the Landroid will automatically cut your lawn seven days a week. If you’ve had problems with your wife boning the gardener, maybe try this robot version on for size. Or will you sleep with this guy too Carol? Huh? AM I NOT ENOUGH FOR YOU?